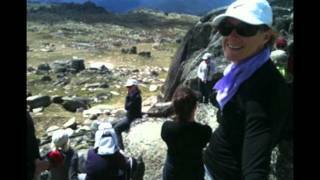 K7 Adventures is a boutique adventure-tour company based primarily in the Snowy Mountains and Canberra,. We specialise in tailored, professional guiding services for individuals, couples, families and small groups. 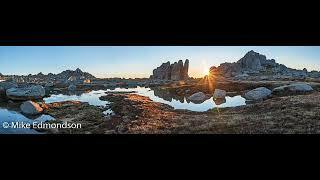 K7 summer tours include climbing, abseiling, caving, bushwalking, alpine ecology walks, alpine adventure trips, sunrise and sunset photography tours, cross-country mountain biking and kayaking. 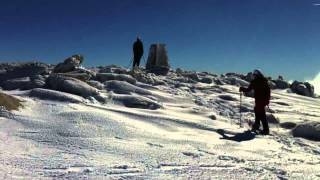 K7 Adventures is the specialist in the 'Top Ten Peaks' walks in both summer and winter. This can be either camping based or lodge-based. K7 runs fully supported, lodge-based Multi-Day Cross Country Mountain Bike Tours from Mount Kosciuszko to Canberra. Winter tours include snow shoeing, alpine ski touring, snow craft and snow survival tours, alpine photography and snow kiting! Increasingly popular is Nordic or Cross Country Skiing on groomed ski trails. K7 Ski School caters for beginners to advanced and race skiers. Group lessons available. Snow Shoeing is accessible to most people. 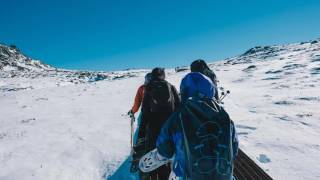 Join a half day tour from Thredbo or Perisher. K7 guides are highly professional, qualified and amongst the most experienced in the Snowy Mountains with in depth knowledge of the terrain, weather and conditions. K7 Adventures has Advanced ECOTOURISM Accreditation with is full NPWS licences and Public Liability insurance.